Fall is a busy time in our household. With the start of kindergarten for our daughter, some fun family adventures, and three out of four of our birthdays in September and October, I haven't had a ton of time to devote to recipe development. But the one thing I always make time for? Breakfast! 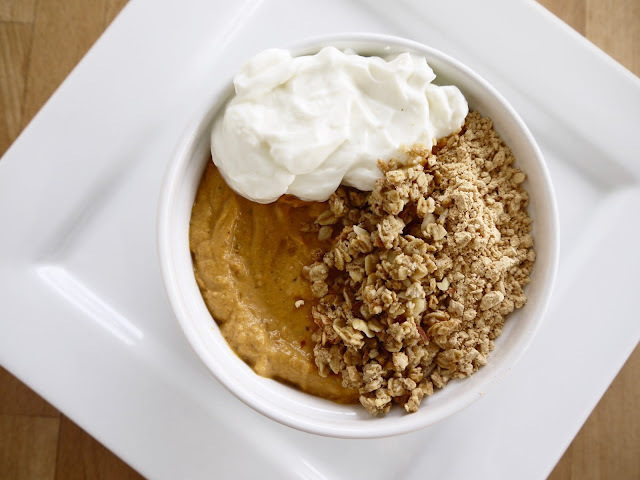 I will have a new pumpkin breakfast recipe coming at you soon, as well as some seasonal protein bites. Until then, here are a few of my favorite fall breakfast recipes..... seasonal and the perfect way to start your day!